Angry Koala Gear: MARVEL ZOMBIES #1 Shambles Across BATTLEWORLD This June! MARVEL ZOMBIES #1 Shambles Across BATTLEWORLD This June! This June, a lone soldier ventures deep into unknown territory on a mission of personal discovery – and of blood-soaked survival! Today, Marvel is pleased to announce MARVEL ZOMBIES #1 – a brand-new Secret Wars series from writer Simon Spurrier (X-Force, X-Men: Legacy) and artist Kev Walker (New Avengers, Avengers Arena)! She is Elsa Bloodstone, one of the fiercest monster-hunters Battleworld has ever seen. Burdened with the task of keeping the zombie hordes to the south from rampaging through Battleworld, she patrols the borders from high atop the Shield. Day in and day out she fights and claws to keep the world safe, knowing that setting one foot into that hellish landscape means certain death. That is, until she spots a human girl among the corpses. 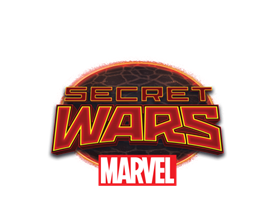 “If you want an awesome book about an incredible woman digging deep into her own crumbling reserves to smash, blast and sneak her way through legions of your favorite Marvel personalities, corrupted into gurgling cackling brain-hungry insaniacs – then this is the book for you,” says writer Simon Spurrier in an upcoming interview with Marvel.com. Can one woman stand against an endless army of the living dead? Clearly, you’ve never met Elsa Bloodstone. 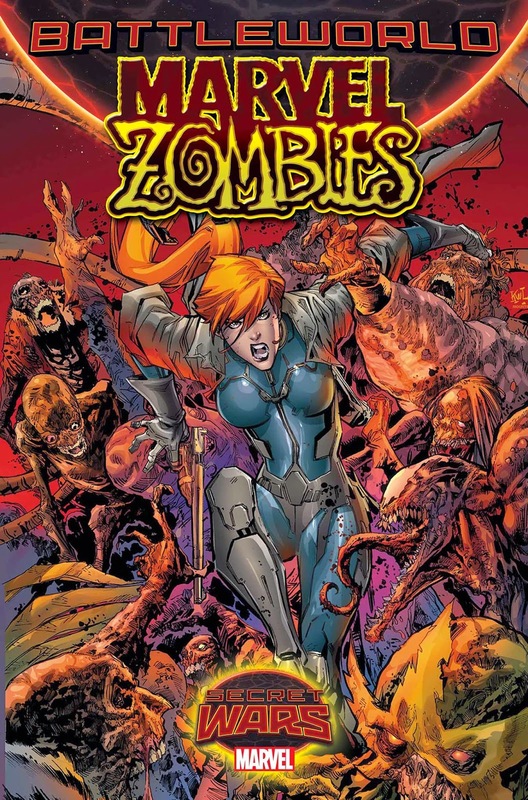 Be there when zombie-blasting, high-octane action kicks off this June in MARVEL ZOMBIES #1! For more information on Marvel Zombies, visit Marvel.com and be sure to check back tomorrow for a full interview with Simon Spurrier!